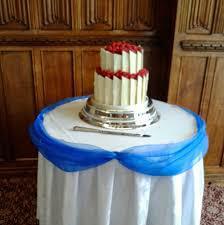 That Cake Company is based in Letchworth Garden City, Hertfordshire. I supply celebration and general cakes to Letchworth, Baldock, Hitchin, Stevenage and the surrounding towns and villages. The cakes I make are completely bespoke. 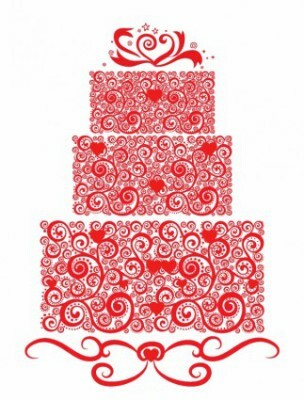 Each cake is created to meet your requirements; whether, this be a birthday cake, a wedding cake, christening cake, anniversary cake, baby shower, smash cake, cup cakes or cakepops. I am able to make a vast range of flavoured cakes, including a vanilla sponge, chocolate sponge and rich fruit cake plus many more. All of my cakes are made from the finest ingredients and only free range eggs are used. I am also able to make gluten free and egg free cakes; however, my cakes are made in an environment where nuts are used. With over 25 years experience I can guarantee you won't be disappointed.